Comments & Corrections - How addresses the Haunted Mansion bullet holes, Todd reads notes from an old family vacation related to a restored film which also includes some more information about the reuction in size of the Grand Prix Raceway. Prize Pot Items - As you may have heard, our year end prize this year will include a different prize from every month. So far, we have an Orange Bird Yo-Yo from January, a brochure from The World of Motion given away in February, the March prize is a Golf Resort Mickey head logo golf bag tag, an Epcot Center salt and pepper shaker set, a Disney Glass Candy Dish and new this month; a copy of the Tomorrowland Handbook. The pot will continue to grow each month with new and exciting prizes! To win the prize pot in December, just answer any audio rewind question each month for one entry. 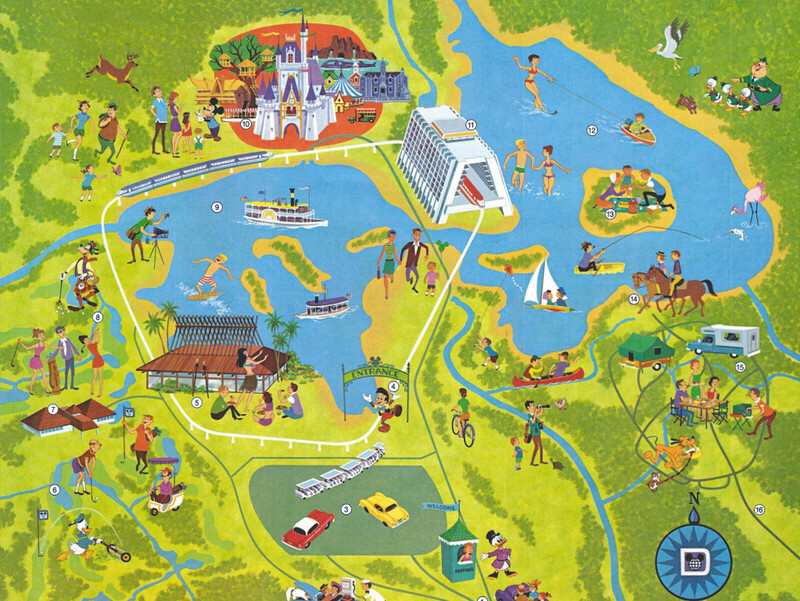 Main Topic - For this month, we take you back to Epcot Center. It's been awhile since our last stop in Future World, so we thought it was time to discuss The Living Seas. We learn about some of the early origins and history of the sponsorship. The pre-show is discussed along with the famous Hydrolators. Throughout the show, we discuss what has changed and what has stuck around in the new version of the attraction. Finally, we look all around the exhibits and attractions after you exit your Seacab. Hope you enjoy the trip back to Seabase Alpha! We hope you have enjoyed this episode! 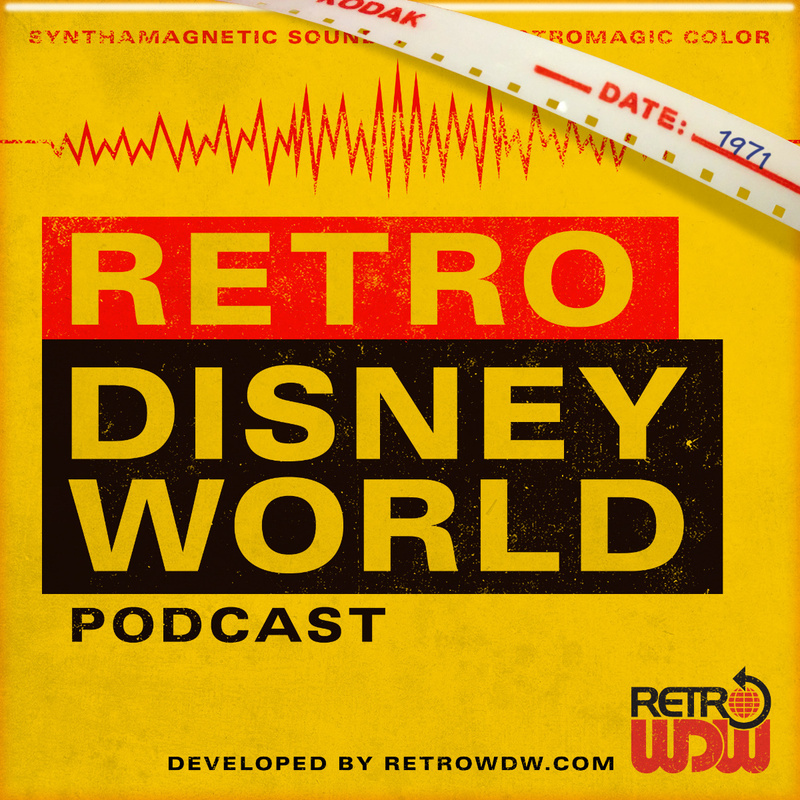 If you have any questions, suggestions or find errors please email us podcast@retrodisneyworld.com. Check back with us very soon for Episode 20...... Tweet at us, send us a Facebook post or message, tag us on Instagram or email us your thoughts... Thank you!